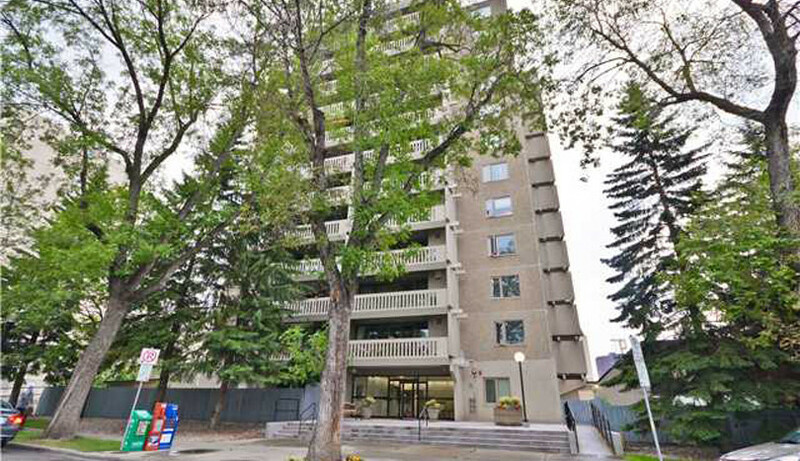 Madison 111 is located right in the heart of downtown in the Grandin Area. 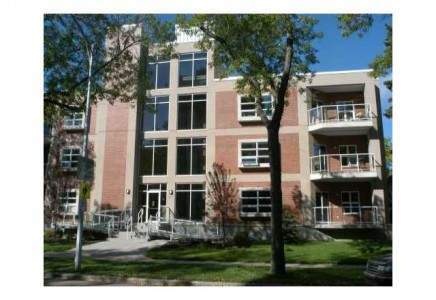 This executive building is highly desirable due to its convenient location. 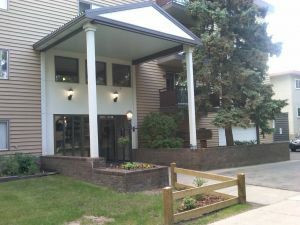 Located near Grandin LRT station, legislature building, walking trails and many trendy restaurants.